We note that the Gerard Batten hearing has ended. 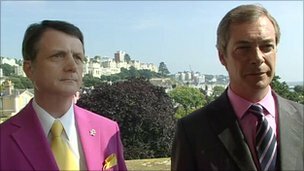 Batten had been taken to a tribunal by a former employee. LINK. The decision should be made available in the next week or so. Batten's future as an MEP now hangs in the balance. 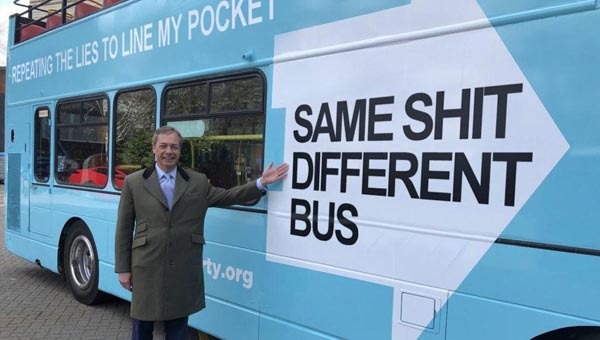 let us not forget that Nigel Farage, Godfrey Bloom & UKIP were found guilty for their abuse of Nikki Sinclaire andf it was she who agreed to set aside temporarily The Judgement in return for their letter of apology and their plea that she negotiate her terms t6o return to being a UKIP MEP with the consistently unprofessional UKIP Chairman Steve Crowther. It seems that Steve Crowther has abjectly failed to give the assurances Sinclaire requires and has failed in his task to keep UKIP out of The High Court with Sinclaire able to reinstate her claim at any time she chooses!